In an unusual move, back in August 2014, Google surprised many by confirming a new search engine ranking factor. They announced, via their blog, that they will be rewarding websites that make use of HTTPS encryption (SSL) with increased exposure in the search engines. As a result, almost a quarter of webmasters are already making plans to switch to encrypted domains, according to a recent poll conducted by Moz. Domains that make use of HTTPS encryption help to keep the exchange of data between the website and its visitors secure from prying eyes. It has long been considered an absolute must with any online shopping venues, as well as other websites and online services that handle potentially sensitive information such as contact details and login passwords. Google’s representatives have stated, that although the ranking signal for websites using SSL encryption is rather minor, it does place a significant emphasis on the importance of security. Google themselves have also made clear that the recent change will impact less than one percent of all search queries around the world, but this does not mean that webmasters should dismiss it as trivial. Many SEOs have been anxious to make the switch to HTTPS, in spite of Google stating over the years that will not negatively impact their standing in the search results. However, it is also important that webmasters take the proper actions to ensure that they can take advantage of the changes. An SSL secured site will usually show the green padlock icon alongside the domain within your browser address bar. A little boost in the search engine results is not the only plus-point that comes with HTTPS. It also benefits both your website and its visitors directly by offering enhanced security and less vulnerability to hackers who try to steal personal or financial information sent between your website and its visitors. Although the influence on your search engine rankings will remain small, Google has confirmed that it is now a factor. With HTTPS, you’ll get more data from referrals, since with traffic passing from either a secured or unsecured website to a secure website, all referral information is preserved, and this factor becomes ever more important as more sites switch over to SSL. Since HTTPS prevents third-party connections such as those used by man-in-the-middle attacks, your website will be more secure to visitors, regardless of whether it uses password-protected accounts and information. Making the move over to HTTPS can seem daunting, but it will benefit your business in the longer term provided that you work on overcoming the challenges involved. There are a number of factors that can easily be overlooked, such as the blocking of important URLs in your robots.txt file by accident, or the possible HTTPS errors causing web browsers bars to display warnings that may scare visitors away from your website. The internet is definitely heading that way; HTTPS (SSL) is becoming more and more prominent across the web as Google looks to do their bit to help tighten internet security. Eventually, Google plan to start alerting users of their browser, Chrome, when a site is not SSL secured. Imagine the scenario… your everyday web user loads your website, only to be presented with a scary looking splash-page created by Google, warning them that your site may not be secure – complete with scary terminology such as “SSL” and “HTTPS”. With this in mind, it’s probably best to start planning ahead. First and foremost, any website that is dealing with sensitive information such as credit card numbers, address details etc, needs to be using SSL already. But going forward, even simple static sites, such as personal blogs, may want to invest in getting their site HTTPS secure to avoid possible dips in traffic and high bounce rates. Having an SSL certified badge on your site, such as this one, can improve your ecommerce conversion rate. Adding an SSL certificate is not as complicated as it once was, and there options for every type of website. The type of SSL cert your website needs totally depends on what type of website you have. A small personal website, that does not collect any user data, would be best suited to a “domain validated” SSL certificate. Any kind of business website or online shop would greatly benefit an “extended validation” SSL. 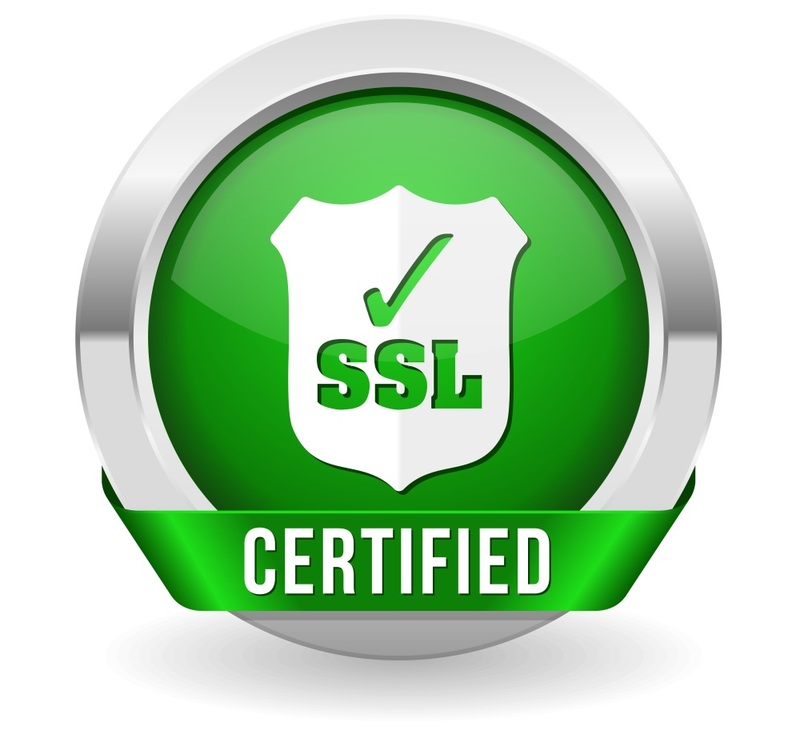 Take a look at our SSL certificates to find the right SSL type for your website. Alternatively, contact us for more information. 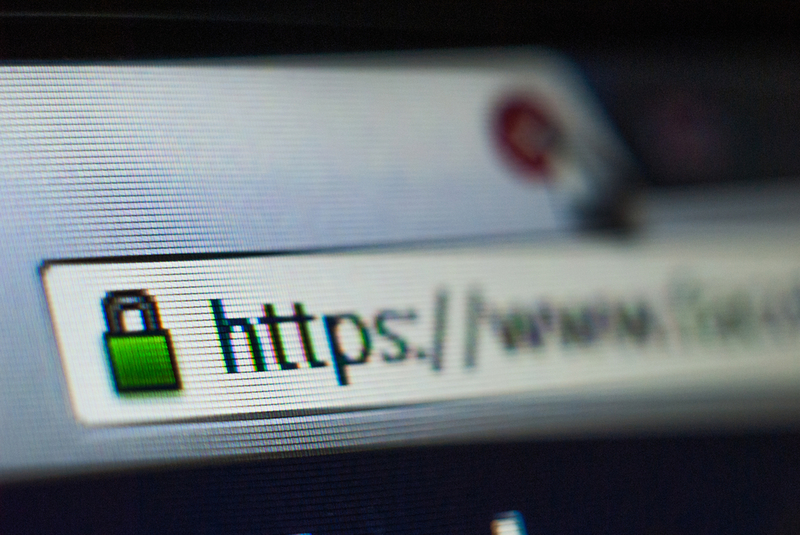 There are many things to consider when switching to HTTPS. But ultimately it’s for the greater good, and it makes sense to make your changes before Google makes theirs! Besides, a more secure website means happier, more confident visitors, as well as increased search engine exposure. Have you moved your website to HTTPS recently? How did your find the process? We’d love to hear from you. As always, if you have any questions at all please drop us a message below.